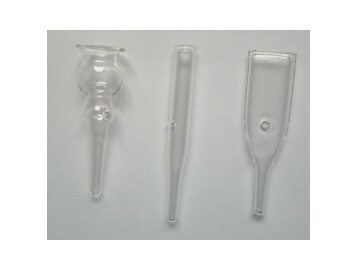 This beauty equipment has Ultrasound,High frequency ,Vacuum, sprayer functions. 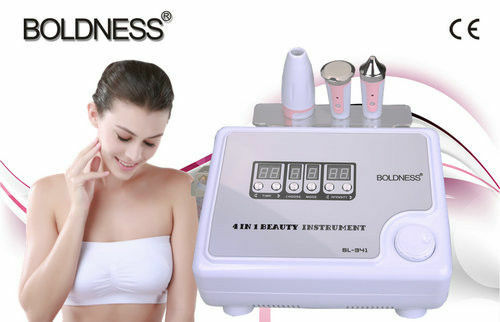 The machine is with elegant ,portable and patent design.Can be used for beauty salon and at home. Help skin absorb nutrition, eliminate waste. It stimulates the skin, while killing bacteria. disinfect and anti-inflammation.Perfect treatment for acne.